Small Treasures is one of the biggest albums of 2018. It's a collection of some of the finest new age styled music I have heard for years. 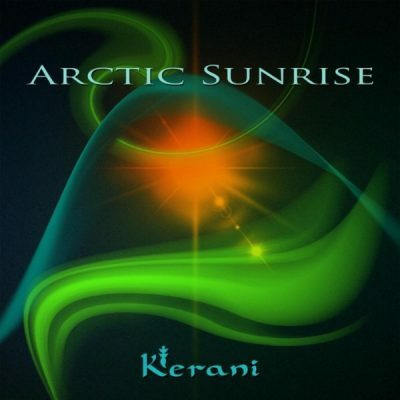 Kerani has proven herself as one of the finest composers of this modern age. This album is one for the romantics. The songs have a sense of love in them. Some of it is hidden in the notes, but in others, it is a soft caress. You are invited to embrace the music with your heart. La música de este nuevo álbum contagia la inspiración de Kerani. Su sensibilidad procesa pensamientos, vivencias y conocimientos para transformarlos en pequeñas obras de arte que hablan de su universo particular, pero que al volverse música pueden trascender la individualidad y alcanzar una dimensión etérea que llega en forma sutil y exquisita a ser un gran clima para la contemplación y la emoción. 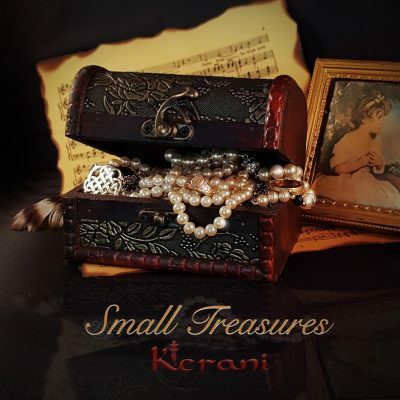 Soul-stirring and extraordinarily beautiful, Small Treasures makes an excellent gift for connoisseurs of fine music. Highly recommended. 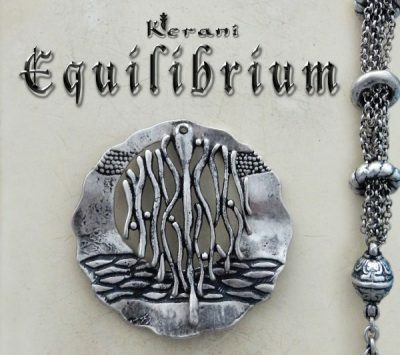 Although she's already released several albums, Equilibrium is finally the album that may just put this very talented lady on the musical map. melancholy carefully paced and classically composed, patient and observant. Small Treasures is one of the biggest albums of 2018. It’s a collection of some of the finest new age styled music I have heard for years. Kerani has proven herself as one of the finest composers of this modern age. 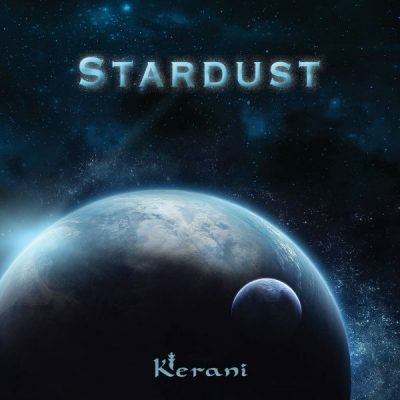 Stardust has to be the finest release that Kerani has ever produced; it’s empowering, thought-provoking, emotive and simply beautiful at every twist and turn of the album […] it includes such a vast array of musicianship and support and a top-notch quality of production. 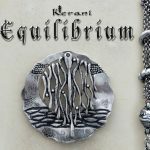 Although she’s already released several albums, Equilibrium is finally the album that may just put this very talented lady on the musical map. I truly enjoyed listening to the peaceful tunes of your music. Let’s explore “Worlds Unknown” together. Small Treasures is played and recorded with sonic precision and wonderful intention. It is overflowing with wondrous and majestic instrumental music that will impart an instant sense of sonic relief to the most seasoned New Age/Neo-classical music lover.